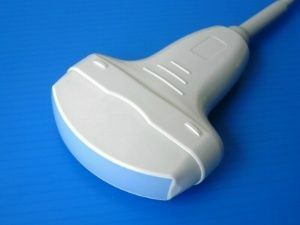 Medi Farcoo Limited has the fullest range of Compatible Ultrasound Transducers and Probes for sale in the field of Medical Equipment, which covers many of the brands you know and trust like GE, Philips, Aloka, Mindray, Toshiba, Siemens, SonoScape, SIUI, Ultrasonix and so on. With the production technology and process being mature day by day, Compatible Ultrasound Transducers and Probes are being accepted by more and more customers in the world. Meanwhile, the average costs of purchasing the Compatible Ultrasound Transducers and Probes are much lower than the original ones. 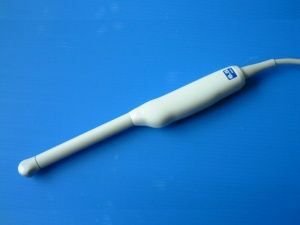 That's why many clients choose to buy the probes from us. Come and contact us now, as long as if you have the request for any of them.